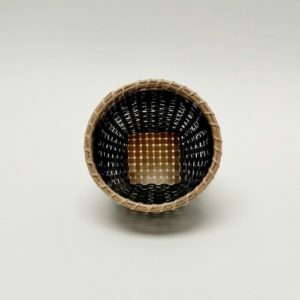 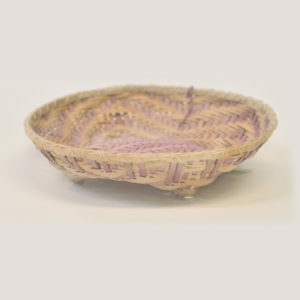 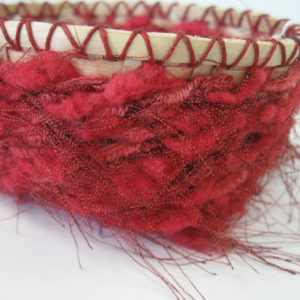 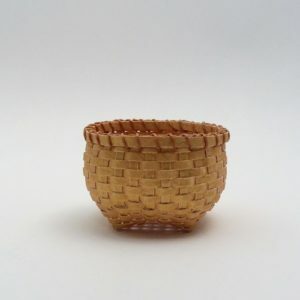 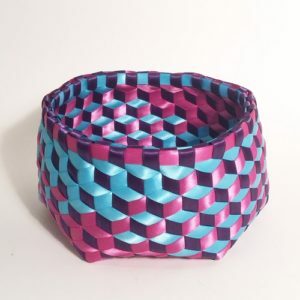 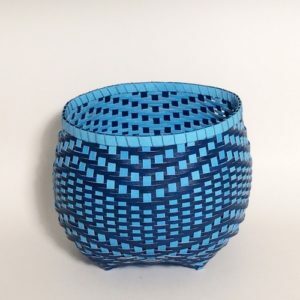 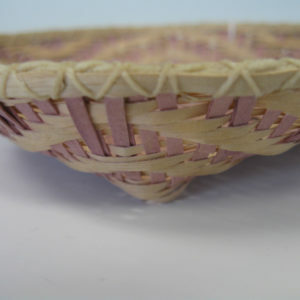 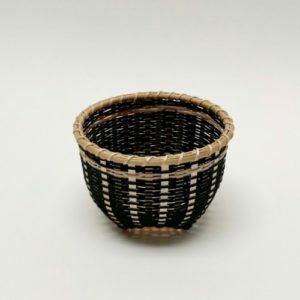 Lynn’s primary interest in basket making is the rib style basket. 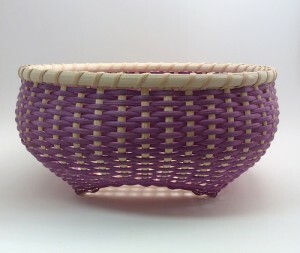 She has been making baskets since the early 1980’s and teaching and selling them as well since that time. 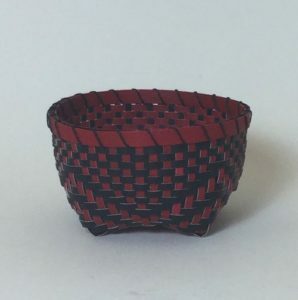 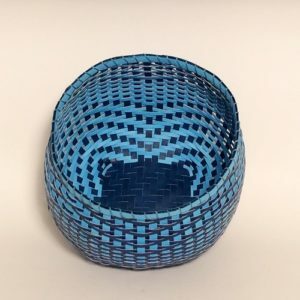 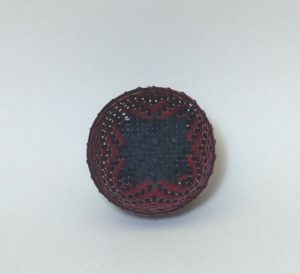 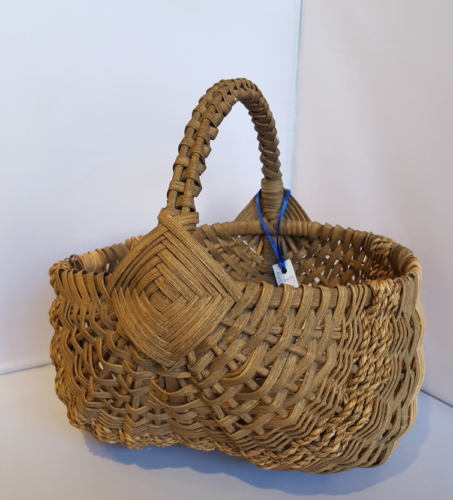 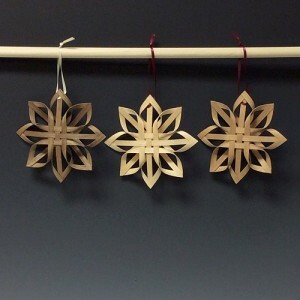 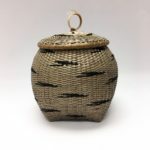 She is a member of the National Basketry Organization, the Northeast Basketmakers Guild and a juried member of the League of NH Craftsmen. 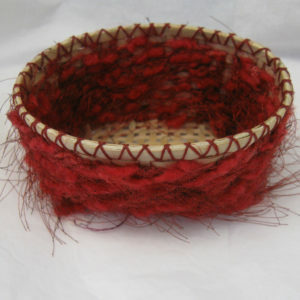 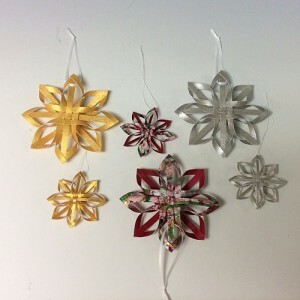 Her work has been exhibited by the NBG and the Handweavers Guild of America and is sold by shops in NH and SC.